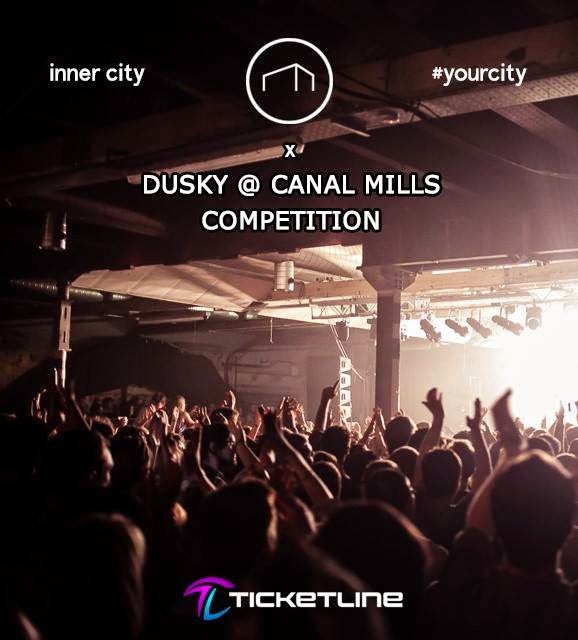 You might not have noticed it yesterday but the handsome guys and girls over at Canal Mills in Leeds have been super chill and given us four tickets to their party with Dusky on Friday. We were going to go ourselves, but hey – a competition is far more hassle for us. Dance duo Dusky have gone from strength to strength over the last few years. Since the releases of ‘Flo Jam’ and then ‘Nobody Else’ a year or so later, their knack for producing big-room friendly house records has been ever-present. Their recent effort ‘YooHoo’ continues their fine track-record. Dusky play Canal Mills this Friday, alongside Dense & Pika, Leon Vynehall, Youandewan & special guest Jimmy Edgar. Just follow the link below to enter!